The importance of protein in a diet is understood very well by men who focus their attention on building muscles. 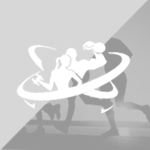 The amino acids in protein help to repair the muscle fibres which get damaged due to heavy physical activity. Protein provides our body with amino acids which are the basic building blocks of our body. Therefore, the crux of the matter lies in consumption of natural protein foods for muscle building. Artificial providers of protein like supplements and medications also provide the needful but they also pose the risk of damaging the body in the long run. Eggs are not only a healthy food but also helps in building muscles. Egg yolks contain cholesterol which ignites the release of steroid hormones in the body. 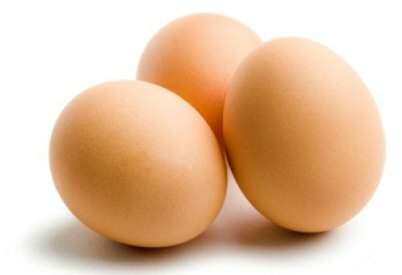 Leucine is an important component of egg which fires up the muscles to grow, develop and gain strength. Making nuts a part of the diet is very essential for someone who focuses on building up and strengthening the body muscles. 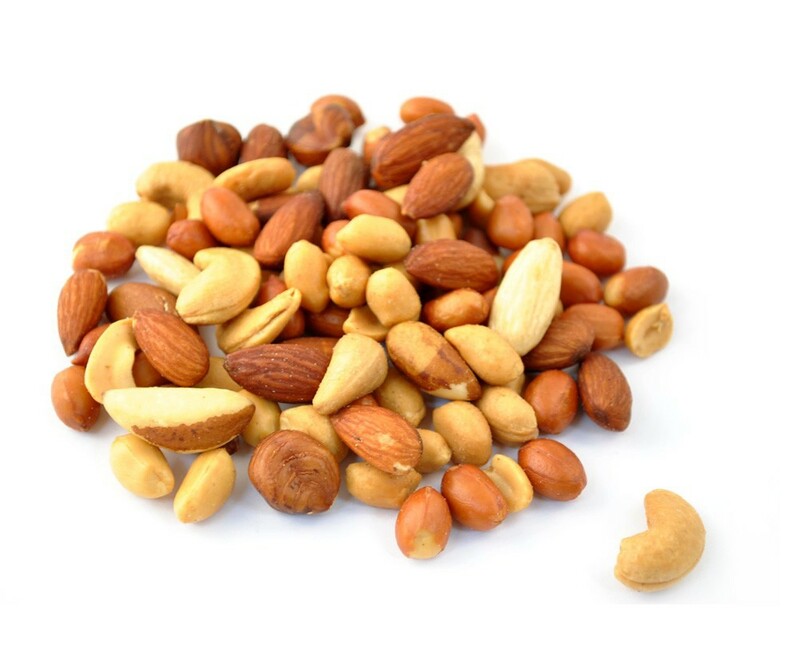 Nuts provide the body with a perfect blend of various nutrients like protein, fats and fiber. 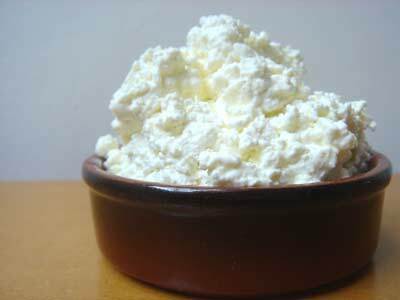 Cottage cheese contains two vital components- casein and live cultures. 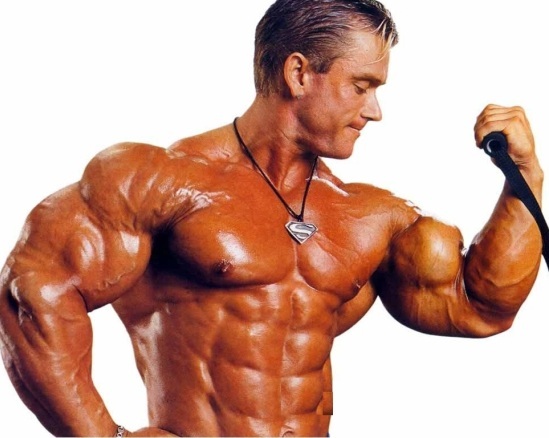 Casein increases the amino acid levels in the blood while the live cultures, also known as good bacteria, help in the absorption of nutrients which are required to grow bigger and stronger. 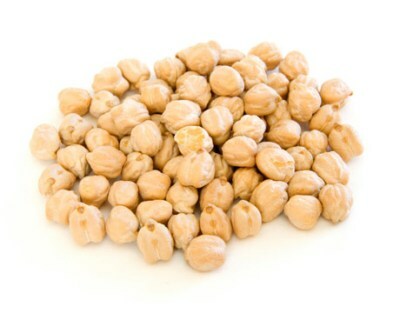 Chickpeas are an excellent source of carbohydrate and fibers which help the muscles to grow. Replacing the rice and grain in the diet with chickpeas will make getting big an easier task. 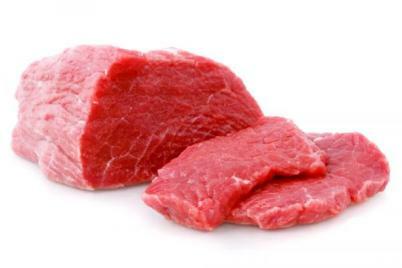 Lean beef tops the list of muscle building foods. It contains components like proteins, creatine and vitamin B. 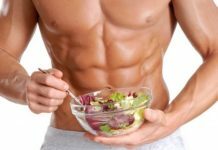 It also contains saturated fat which maintains testosterone release at a healthy rate. Chicken acts as an energizer and feeds the muscle. 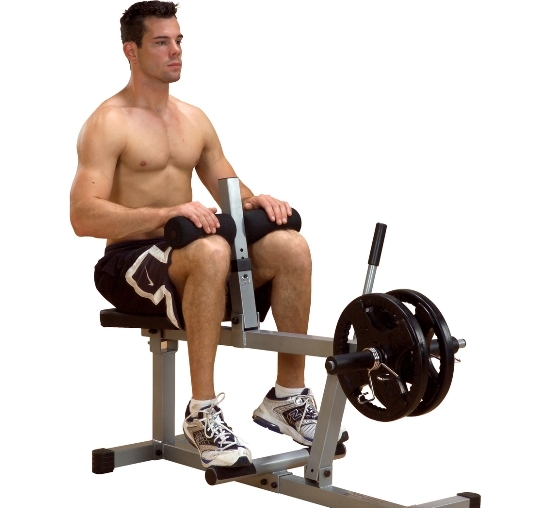 It provides fitness freaks with high quality protein and is readily available in the market. 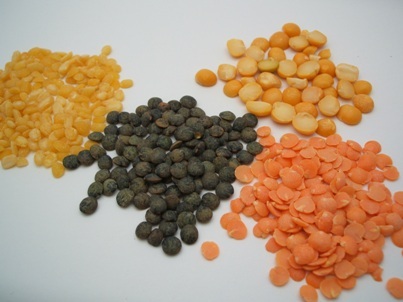 Lentils are a mass building weapon and provide the body with carbohydrates which get digested at a slow rate. They are easily available, inexpensive and can be eaten along with almost anything.